Do you live in Mississauga and are looking for quality air duct cleaning services? Ask for a no obligation quote! Simply fill out the form below and we will get back to you shortly! 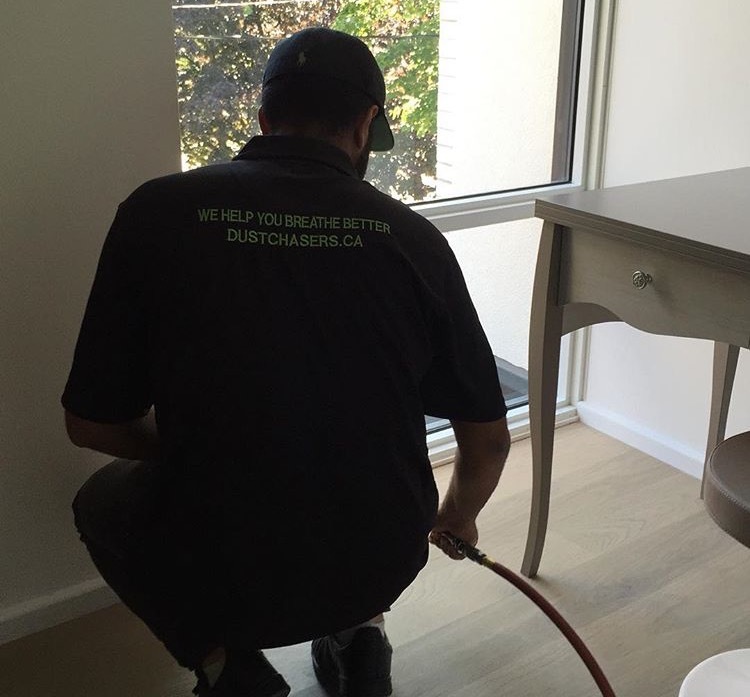 "Since 2010, Dust Chasers has been offering superior air duct cleaning services in Mississauga." 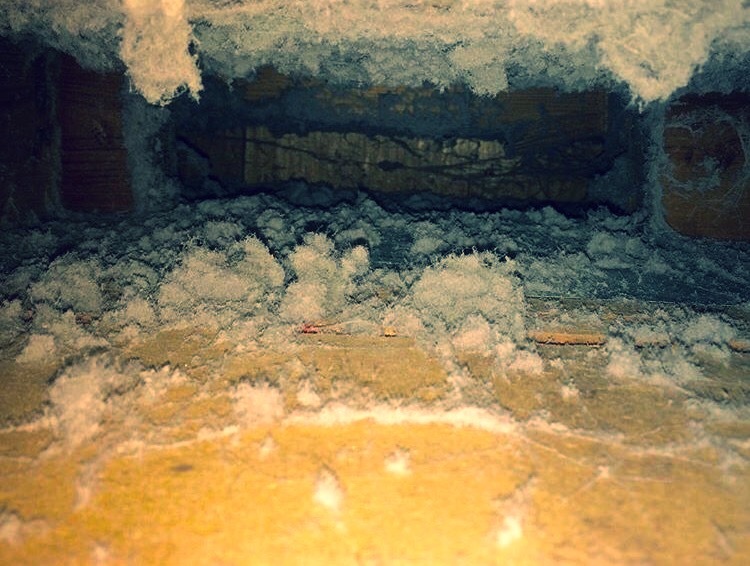 Our certified Mississauga air duct cleaning technicians are ready to get the dirt out of your heating vents. 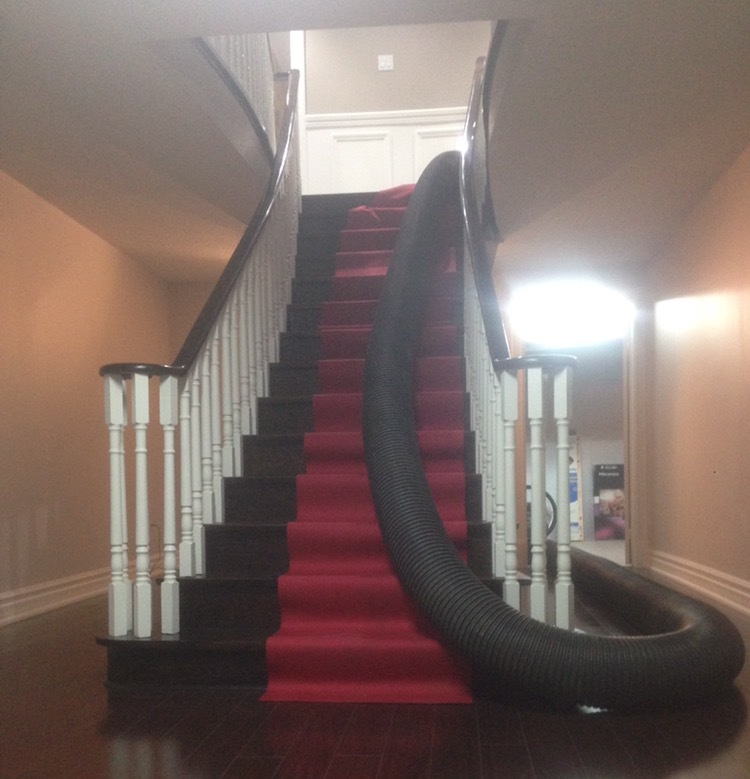 Duct Cleaning Mississauga can only get done right with the state of the art equipment. Air Duct Cleaning will improve indoor air quality in your Mississauga residence. These guys are very friendly. They were thorough and professional in every aspect of the service. They fully engage the customer. I would highly recommend them to anyone I know requiring this type of service. Very warm, friendly, business oriented gentlemen, thoroughly explains procedures in job getting done, gives options, gives tips to improve home maintenance, punctual, would recommend Dust Chasers no doubt, reasonable price. I choose Dust Chasers after reading their online reviews. The two guys came on time, did what was needed to be done and more; it was an awesome job.For sure I'll reuse their service in future and I highly recommend it ,Fred. We hired this company since they were recommended by our in-laws, they were polite, on time and called us 30 minutes prior of their arrival (as promised). Alex took the time to explain how to improve indoor air quality as well as how to do maintenance on our thankless water heater, Thanks to these two young men for the great work they did.